Reject Cyclism: ride like a child! Londoners will look back on the Summer of 2015 as either the moment things really got changing, or a peak we wish we could reproduce. 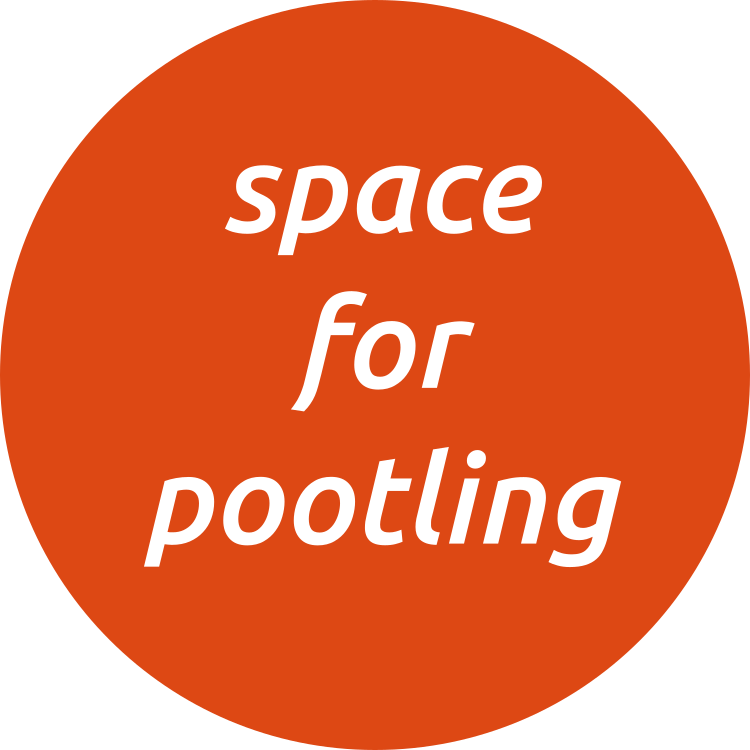 The inspiration that finally moved me to set up this blog and start writing about my philosophy of Pootlism came from the events of the past two weeks. Other news sources covered it better than I could, but just as work on the East-West superhighway was begun, London's roads struck down the eighth person on a bicycle this year. It was the sixth woman, all of whom died when hit by a lorry. As a Pootler, this definitely catches my attention. Jack-rabbiting through junctions is entirely too high-strung and aggressive to appeal to me. It comes from the world of Cyclism, and the suggestion that this disregard for the Highway Code may actually be safer just shows how perverse the incentives are on London's roads. The reaction from the people of London was dramatic. First there was the morning vigil, where people commuting through central London by bicycle all stopped in the seven-way Bank junction to offer a shared moment of silence. So it was that Bank junction would be filled with people on bicycles a for a third time one week after Ying Tao's death. This time it was a more traditional protest falling somewhere between the two previous events. People lay down to "play dead" on the roadbed with their bicycles flat beside them to symbolise the fate of those who ride on London's poorly-designed roads. It was a tactic that worked once before in a country that had built for cars to the exclusion of all other road users: The Netherlands. The "die-in" protests are one of the enduring images of the struggle in the 1970s to fix Amsterdam's roads. Use of the tactic in London is an attempt to copy that success, while also symbolically pointing to The Netherlands as a model for future progress. 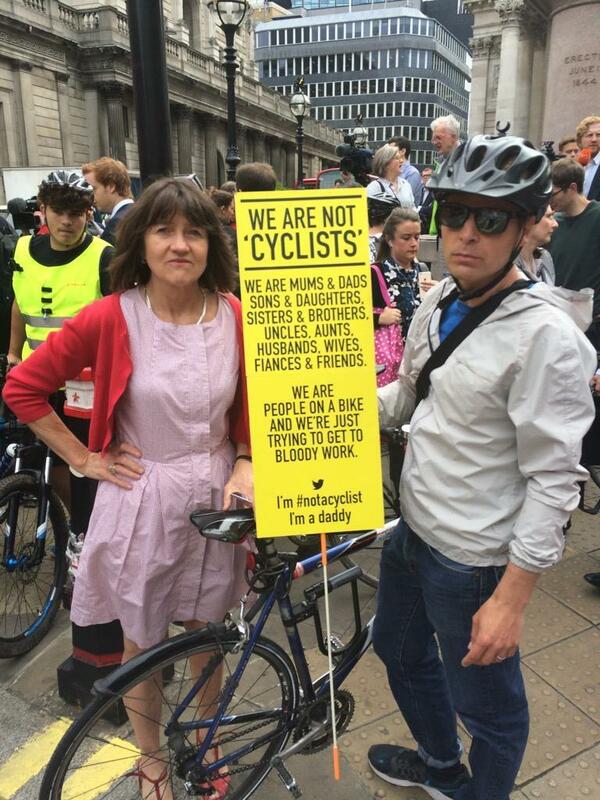 Even the #stopkillingcyclists campaign is meant to evoke the Dutch Stop de Kindermoord slogans of the 1970s. That generation of activist appealed to voters to save children cycling to school. But what if London is saved by concern for (as Jeremy Vine put it), the "smart, professional woman in her mid-20s killed by a tipper truck turning left"? We can hope, because either we stop the killing or we stop caring, and I couldn't bear to face the latter outcome. So here's hoping for real change in London and in cities around the world.